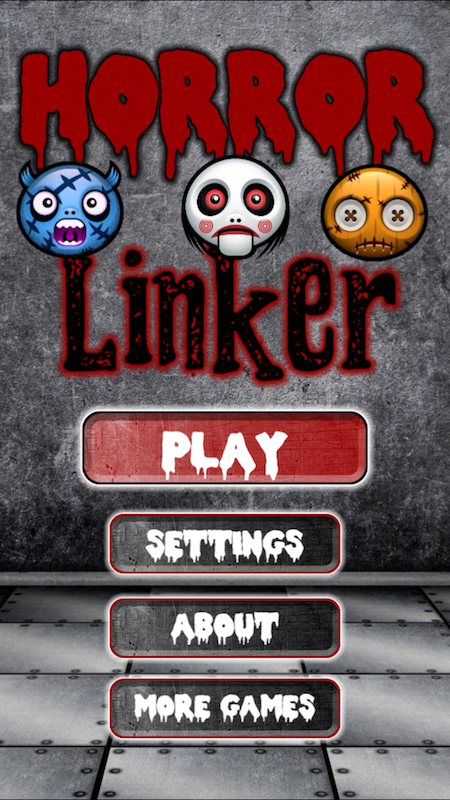 Cute Horror Linker is an addictive flow puzzle game perfect for horror movies funs but not only. 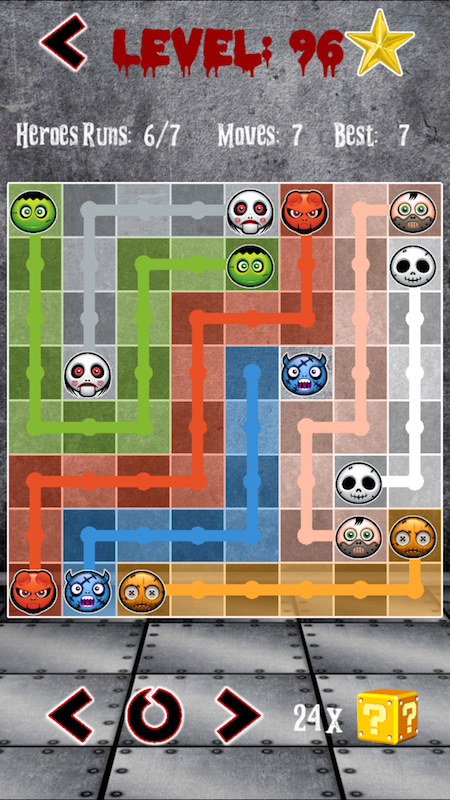 All you need to do is pair and drag to connect matching monsters with a line creating a flow. 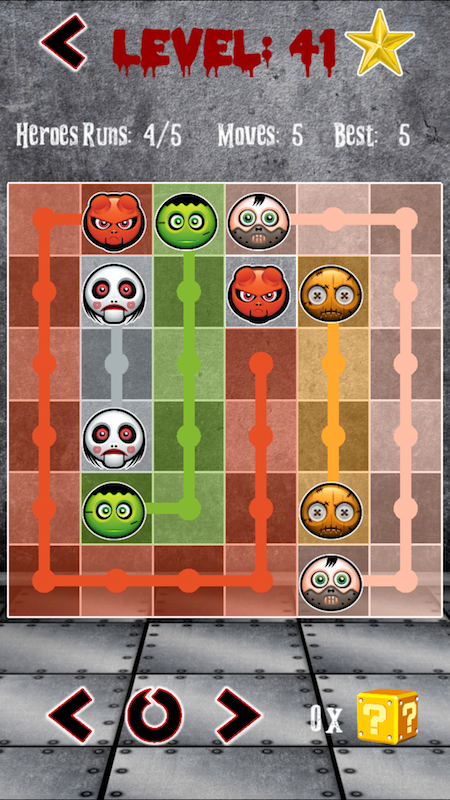 Cover entire board with lines to solve each puzzle and watch out – lines break if they cross or overlap! If you ever stuck you can use hints. Too easy? 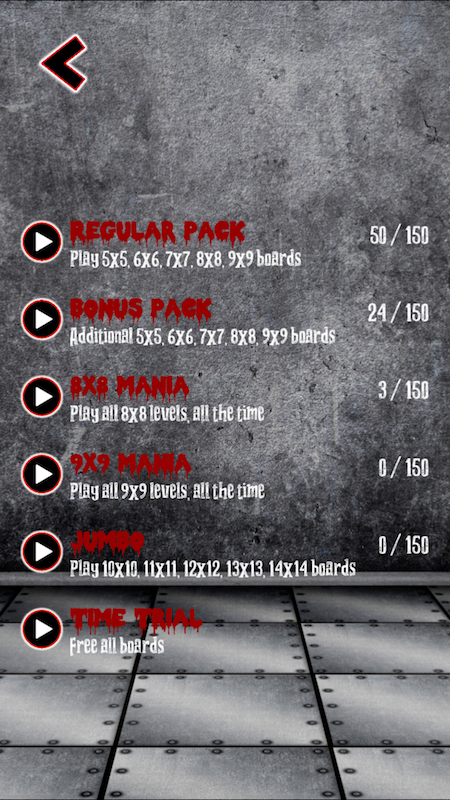 Try selecting a larger board or different level pack – gameplay ranges from very simple to extremely hard. 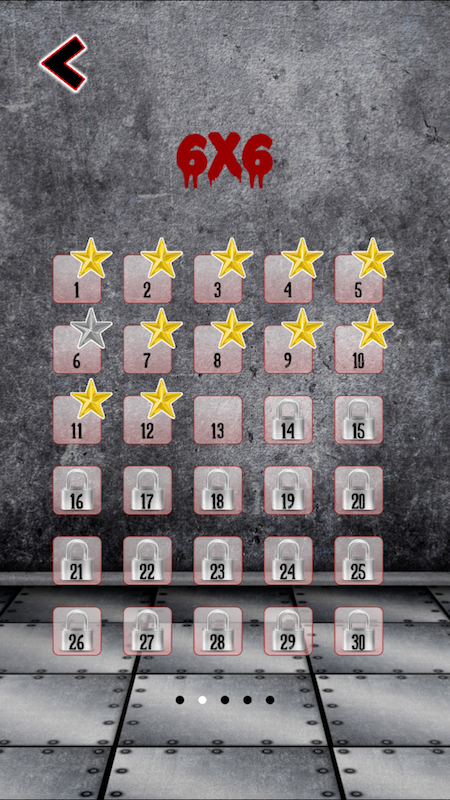 Also see how fast you can solve the puzzle in Time Trial mode.